Planning your next journey is getting a lot more convenient thanks to a new generation of adventure-focused startups. Hoping to hunt with eagles, book a helicopter ride in Hawaii or plan the ultimate girls escape without having to plan? There’s a place for that. “I went to Istanbul for the weekend, and I wound up spending 20 hours planning. It didn’t make sense that something like Open Table for travel didn’t exist for activities,” says Ruzwana Bashir, co-founder and CEO of Peek—a one-stop shop for discovering and booking activities, tours and more. The platform’s expert team helps run down recreation opportunities. They also partner with tastemakers like Wolfgang Puck and Tory Burch to create unique, full-service insider itineraries. “Solo travel is out and group travel is in,” says Wild Terrains founder Lauren Bates, whose company caters to female adventures. “We design group travel experiences that connect like-minded women around the world and support women-owned businesses in our destinations,” boasts Bates, who says the idea for the company came to her when she tried to take a last-minute vacation with women-only travel groups. “I was really disappointed by what I found—only activity-specific trips centered around things like yoga, trekking and surfing,” she says. Hence, this new territory for travel. 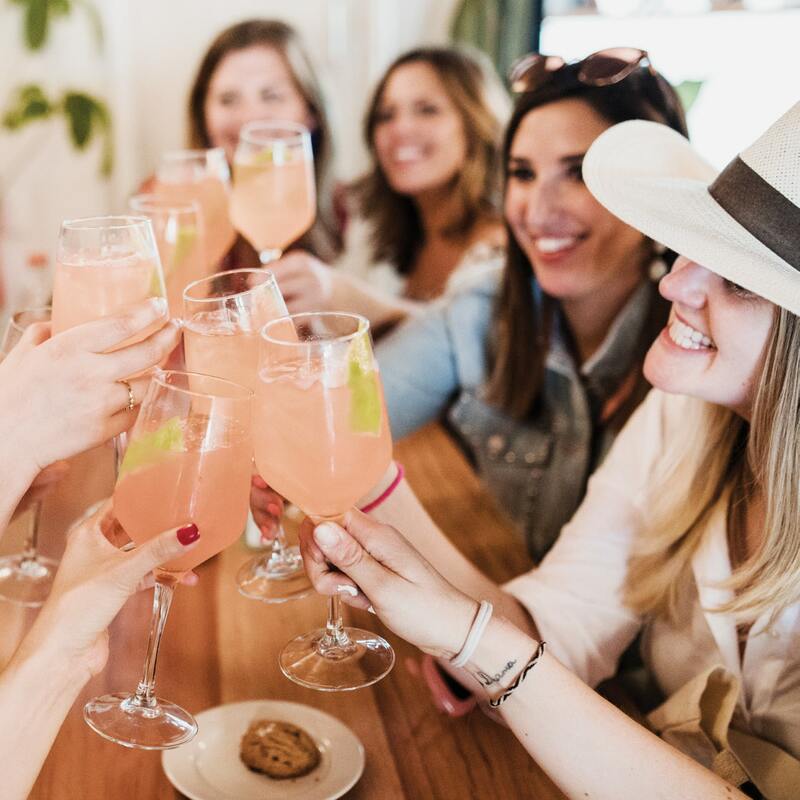 The experiences start at $1,850 per person and include itineraries packed with women-owned hotels, pop-up dinners curated by female chefs and activities led by local creative women.